Alabama's four quarterbacks combined for 668 passing yards Saturday. Birmingham made its home finale a memorable one. 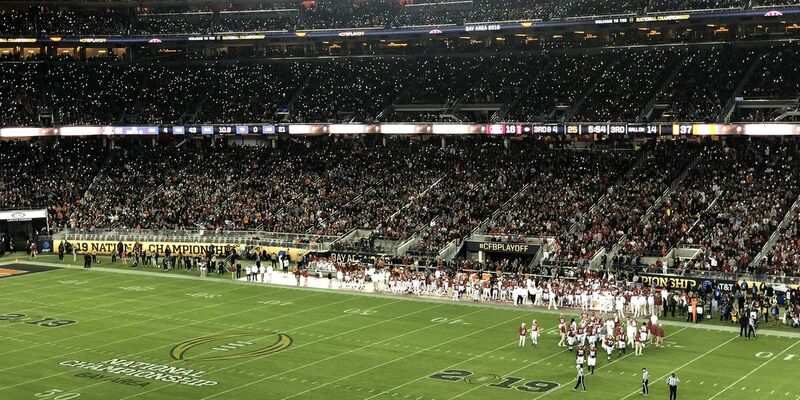 According to 24/7, Alabama reigned supreme Wednesday, when Nick Saban’s 2019 signing class rose to 27 signed commitments. 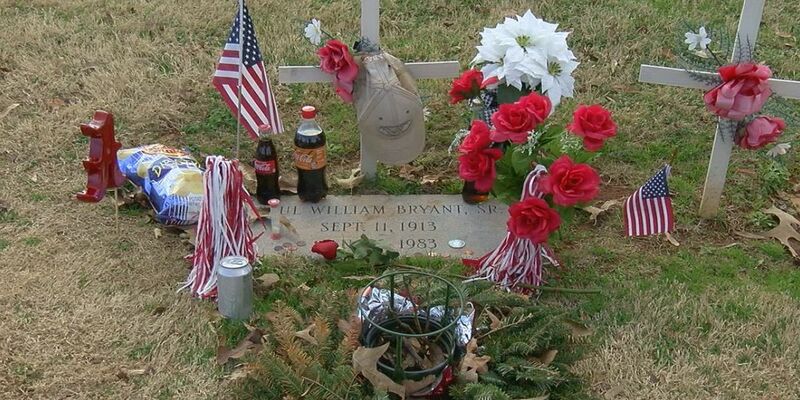 It’s been 36 years since Paul William Bryant Sr. passed away. Alabama and Clemson have been here before. And they’ve been here against each other.